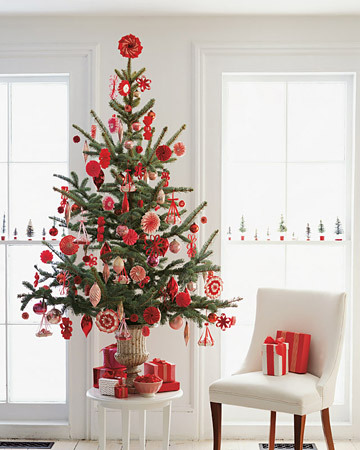 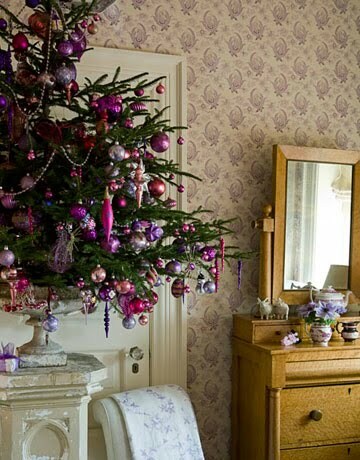 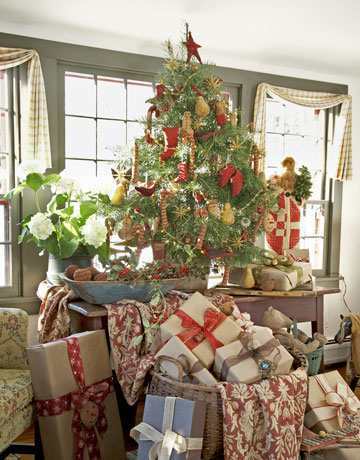 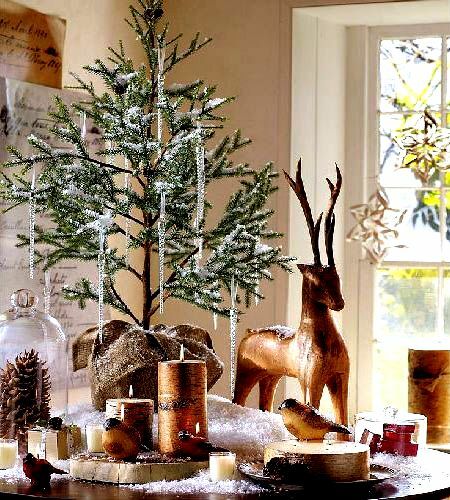 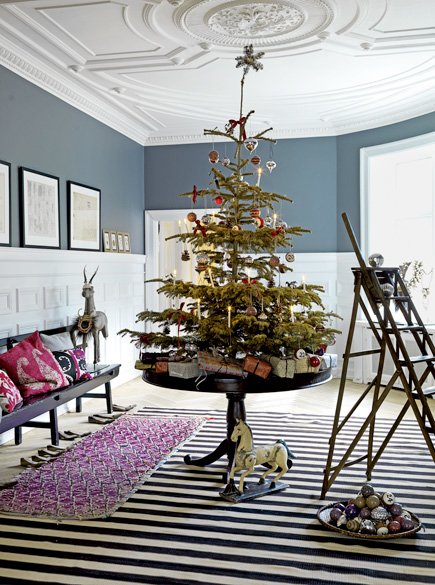 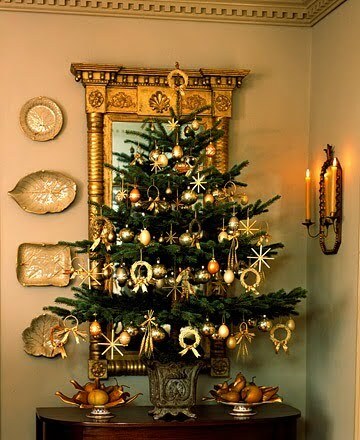 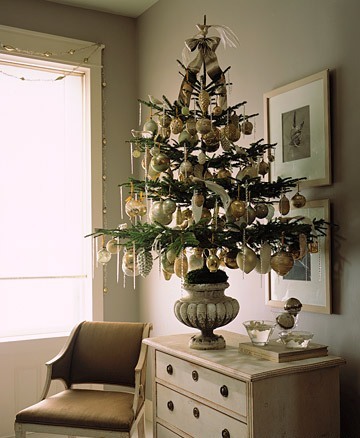 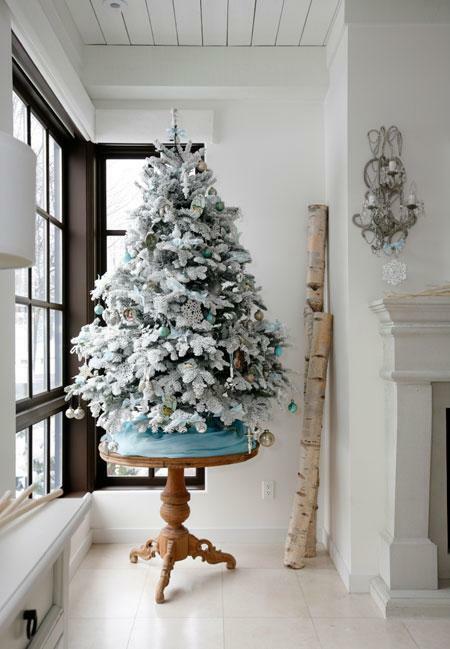 We all want to have gorgeous Christmas trees in our homes. 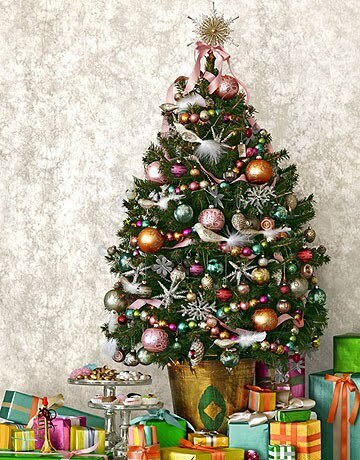 Although some of us think it isn’t possible because such trees are usually quite big. 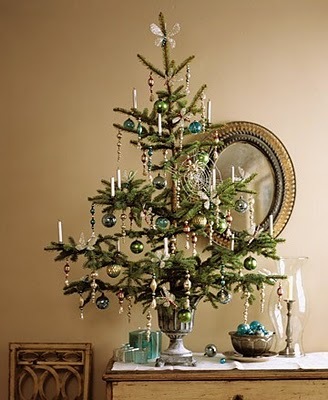 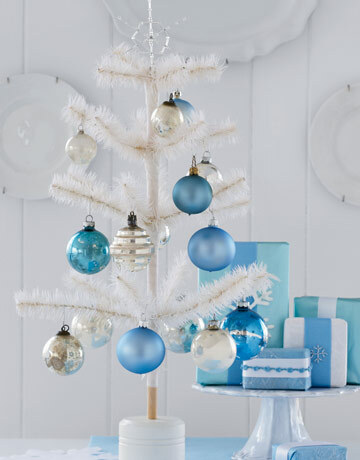 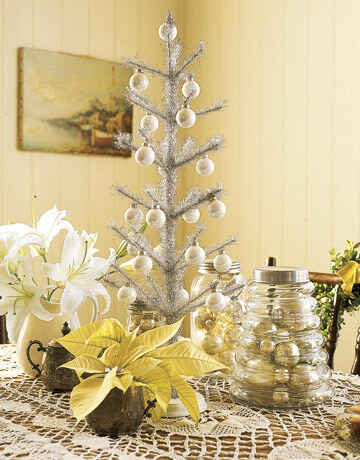 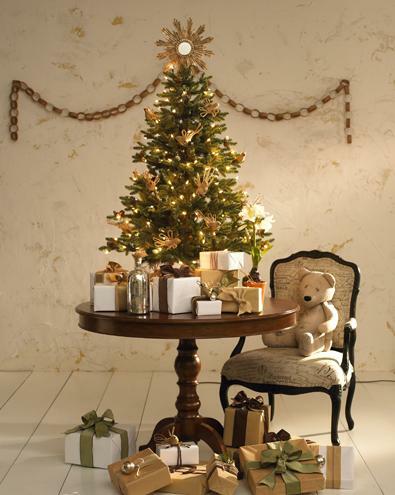 We can tell you for sure that even a small Christmas tree can be decorated to look gorgeous and impressive. 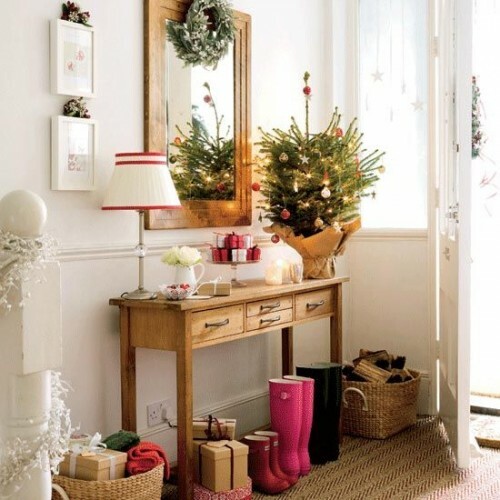 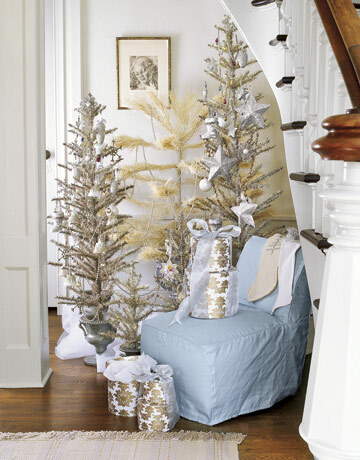 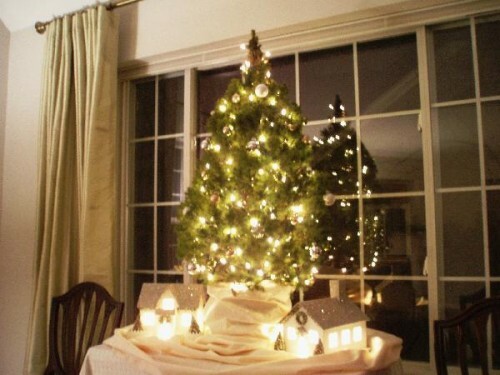 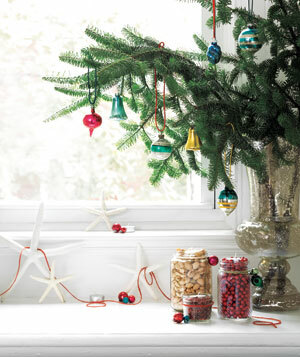 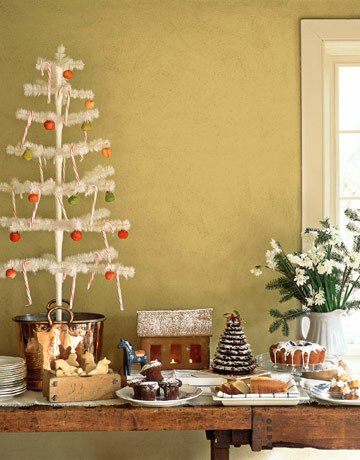 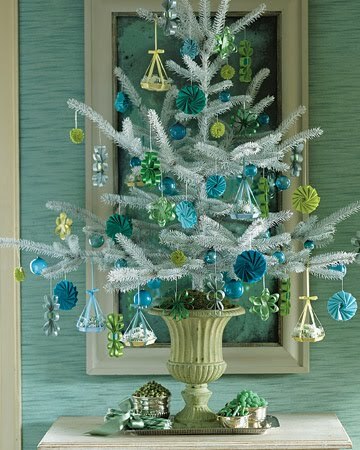 Mini Christmas trees could be placed almost everywhere. 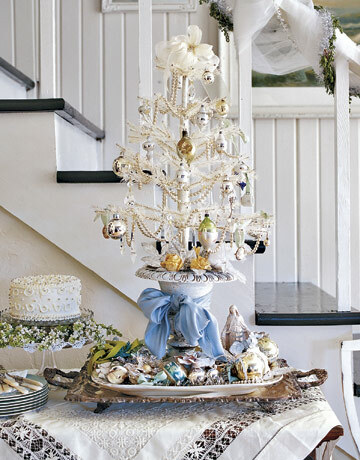 All tables, a mantel, and even chairs could support them an make it visible. 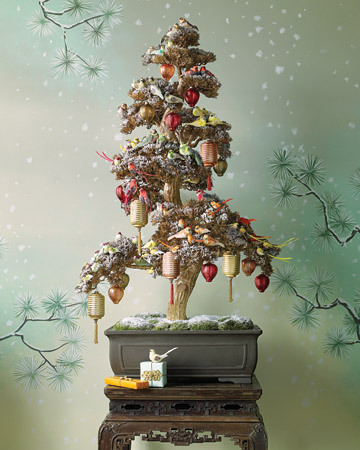 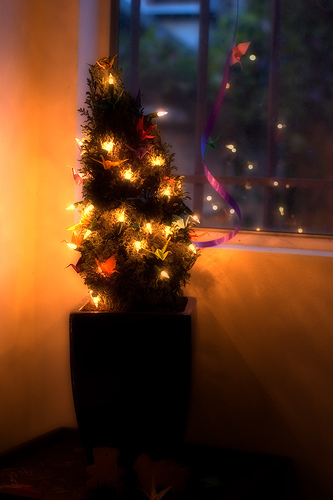 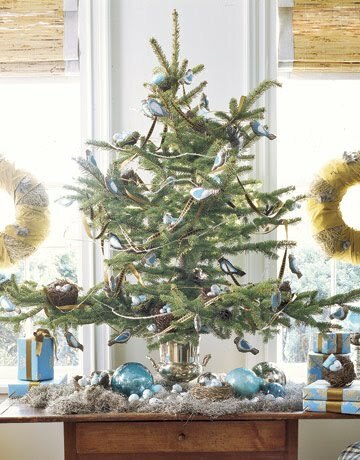 Check out our collection of small yet gorgeous Christmas trees that anybody would proud to have.